Worthy succesor of the hugely popular Exage AX travel rod series. 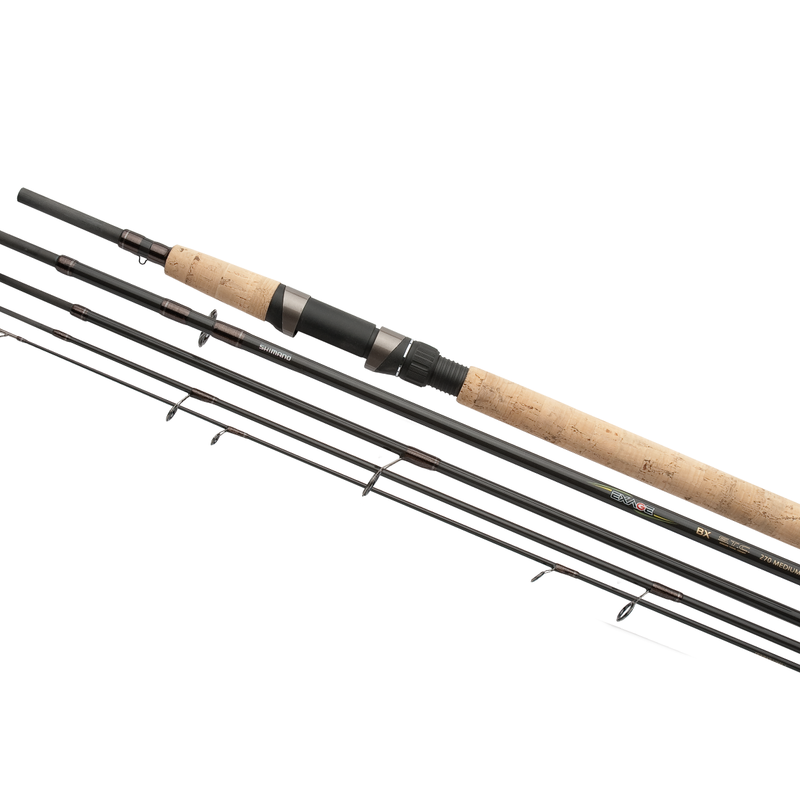 XT60 blanks, Shimano Hardlite Guides, Easy Access Hook Keepers and Hardcase storage tubes are found on all these rods. They break down to either 4 or 5 short sections but guaranteed to provide same (or even better) fishing actions as found on many 2 piece spinning rods. Happy travels just got even happier!